Bobi Wine was arrested on Monday August 13th following chaos that broke out on the last day of the campaigns for Arua Municipality MP. Wine’s driver Yasin Kawuma was shot dead by police during the chaos. Reports that the Kyadondo East MP was severely tortured and injured have been trending on social media for the last few days. Museveni however dismissed the reports on torture in a Facebook post. 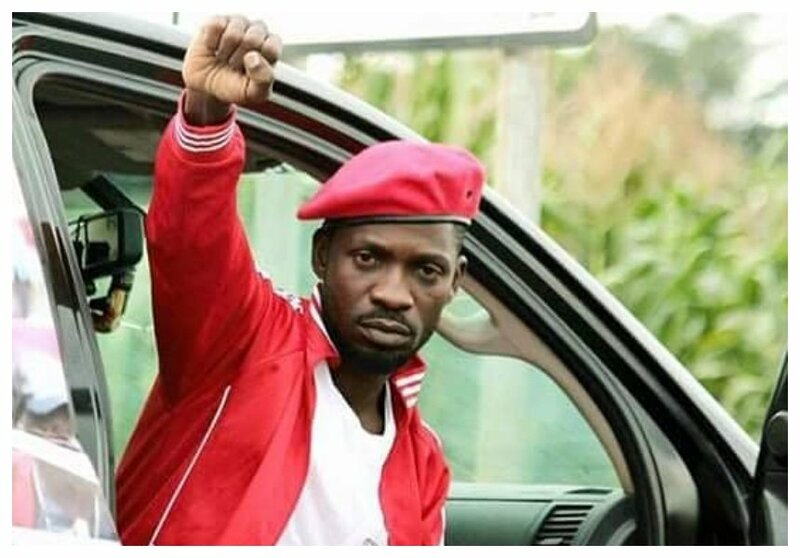 The Ugandan strongman claims his soldiers are very disciplined can’t hurt Bobi Wine. ” I decided to check with Army doctors because, being a disciplined Army, UPDF doctors always take precautions in such situations. Bobi Wine had already been seen by doctors in Arua, Gulu and Kampala. He has no head or chest injuries or bone fractures, they informed me,” wrote Museveni in part.